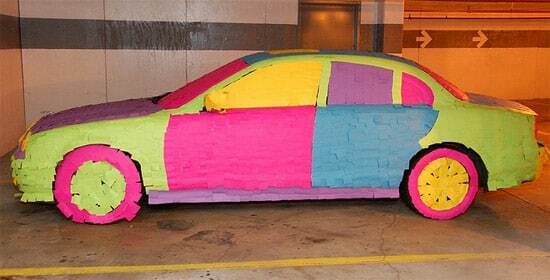 1 prank | This Blog Rules | Why go elsewhere? 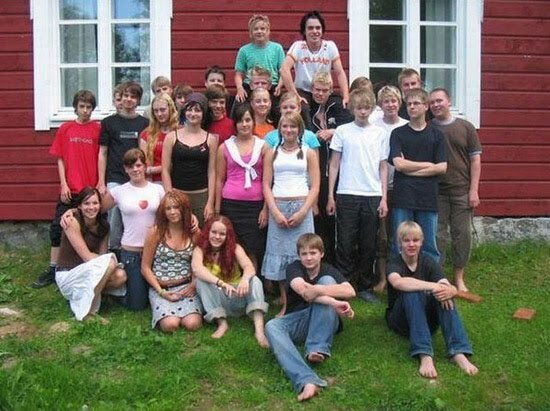 After a vacation this guy named Leif came back to his office and found it completely different then it usually looks like. 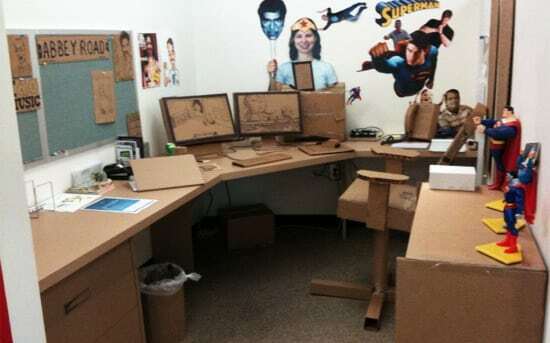 Nearly every object in his office was switched with the exact same things but only out of cardboard.